It’s tough to grow. Putting on muscle is no simple task and it takes time, dedication and strategy to get the job done. 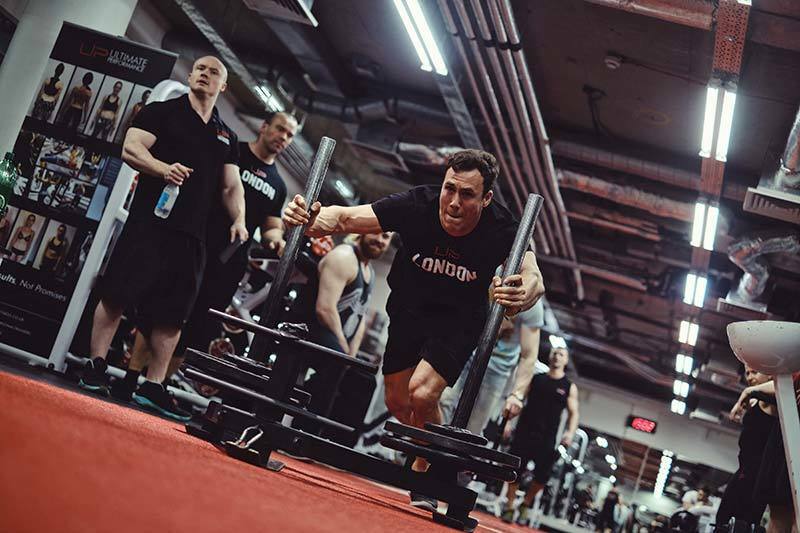 Whole body training is good for beginners as they're in the fundamental early learning stages and cannot tolerate dense workouts on specific body parts, hence spreading the volume to ensure the intensity and frequency makes sense. But the stronger and more experienced someone is, the more volume and density they can withstand, so it makes sense to do a 2-3-4 day split. 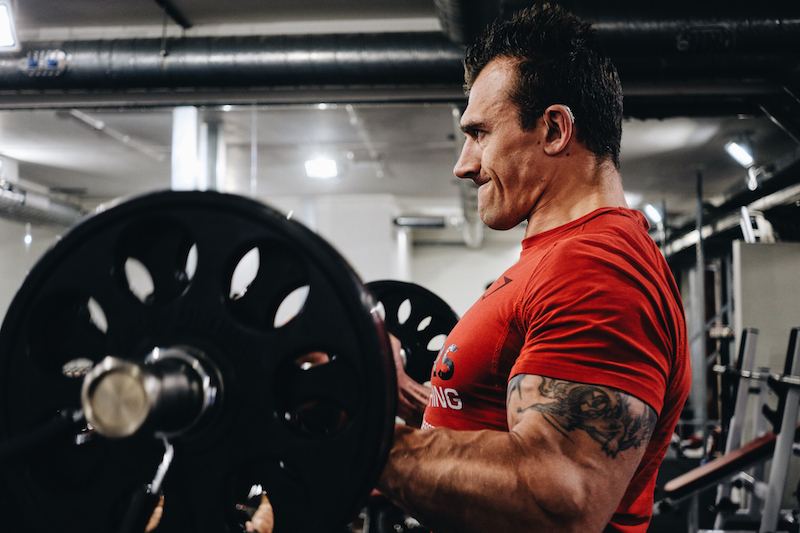 Unless you're a true beginner, training your whole body every time you go into the gym won’t be ideal for maximum growth as you’ll only be able to dedicate a handful of sets to each body part. 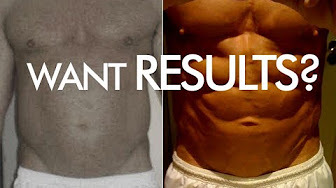 You may end up exposing the muscles more frequently this way, but you’ll be lacking the volume per body part. Overcome this mistake by splitting your training into upper body and lower body sessions, or try a three day split with a ‘chest and back day’, an ‘arms day’ and a ‘legs day’. Most people rest too long between sets. Phones and chatting are often the problem. It should go without saying, the gym isn’t the place for chatting or for browsing your phone if you want true results! It could be because you’re not tracking your rest intervals properly. If you rest until ‘you are ready to lift’ then you are missing the point. Your rest period is another training stimulus. If you are waiting until you’re ready, you aren’t forcing the muscle to work with only partial recovery. Try to follow strict sixty second rest periods and feel the difference. You shouldn’t avoid resistance machines. They allow you to overload muscle fibres in a way that doesn’t result in you being trapped under a barbell. Free weights are important for physique development but don’t avoid using resistance machines either. 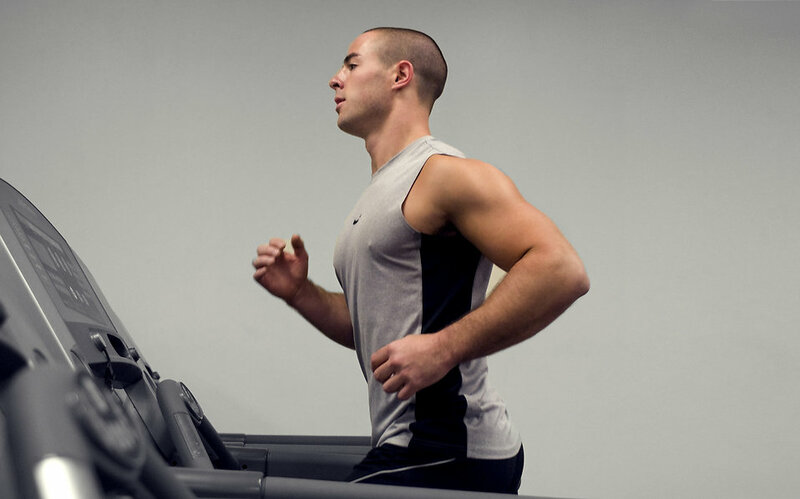 Nearer the end of a session, use machines to reach full muscular failure. They can accommodate good form under extreme fatigue which will work wonders for pushing your boundaries. Pin loaded machines work especially well for drop sets as they reduce the rest you take between each drop of the weight. Most people when trying to build muscle, avoid their conditioning. After all, that’s extra calorie expenditure. You need all those calories to be available for growing, right? A proper conditioning session should stimulate muscle growth, far outweighing the calorie expenditure of the session. Modified strongman training (prowler sprints, heavy sled drags, farmers walks etc.) is particularly good for this. Most importantly, maintaining a good level of conditioning will allow you to handle more volume of work in your hypertrophy sessions. Don’t be the guy in the gym who is gassed after one set of eight squats and needs a five-minute rest. The more volume you can handle, the more growth you’ll get. Don’t neglect conditioning. It’s important to have a consistent routine. You should change your workouts regularly, around every six workouts, but you shouldn’t change them each session. Your body needs time and repeated exposure to adapt to the stimulus you are giving it. If you’re training for true muscle growth, you need to progressively improve each workout. You can’t do that if you change what you’re doing each time you enter the gym. The stimulus just isn’t consistent enough. The traditional bodybuilder style split – chest day, back day, arms day, shoulder and ab day, leg day – means you only train each body part once in a week. For most, this doesn’t expose the muscle frequently enough. This is the opposite problem to mistake #1. Try doing an upper body and lower body split so each body part gets exposed two or three times per week. This can really bust plateaus. These will more effectively build fast twitch muscle fibres that are used most when lifting heavy. It will also allow you to lift more when you come back to phases that include more reps and volume. This will lead to even greater gains in muscle growth. Look at all the old greats of bodybuilding – they were all as strong as hell. 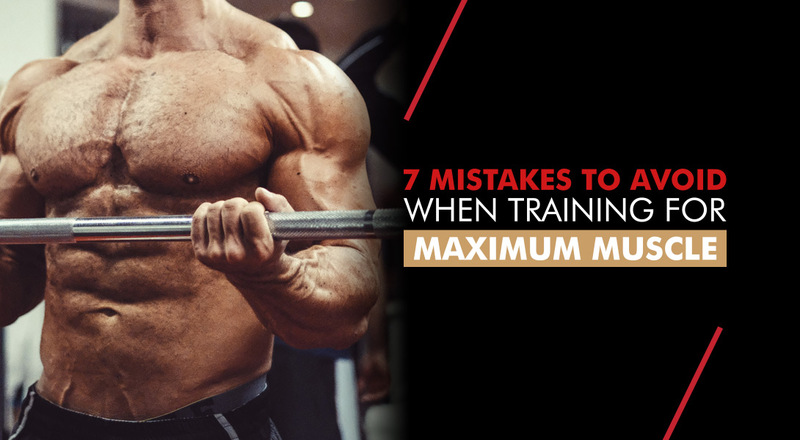 Look out for these seven training mistakes and make sure you aren’t making them! If you are, they could limit your results massively.